The Morrison v. National Australia Bank case changed the global landscape for class action recoveries. In June, 2010, the U.S. Supreme Court ruled that securities traded outside the U.S. are no longer within U.S. jurisdiction, effectively barring investors who purchased securities on a foreign exchange from filing U.S. class actions. As a result, many securities fraud cases have been pushed overseas and the decision has led to suits in more countries, dynamic legal developments in jurisdictions, more lawyers and funding sources and better outcomes and lower fees. An important consequence of the decision has been the increased time and attention investors need to allocate towards evaluating potential litigation in non-U.S. jurisdictions. 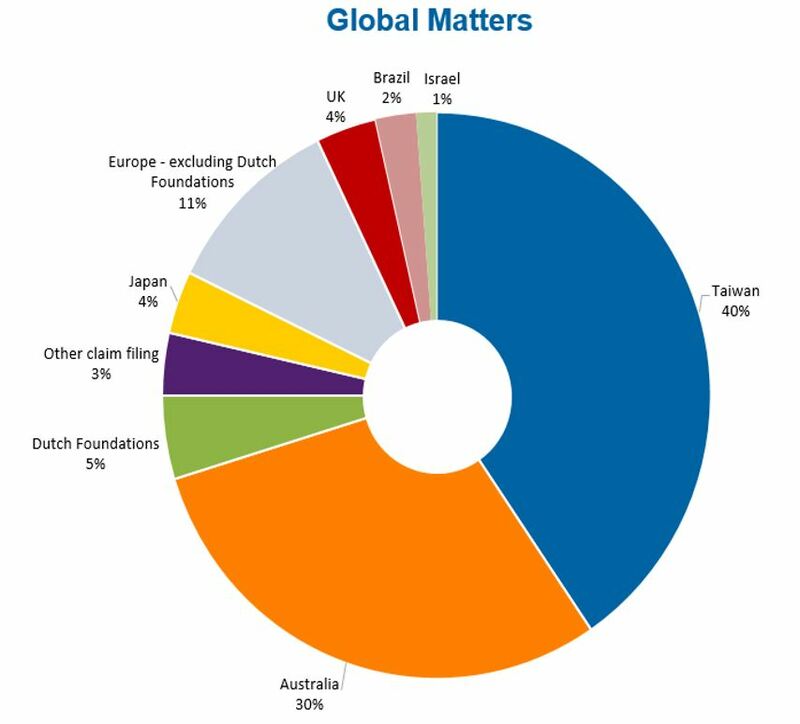 Download FRT’s report Global Landscape Continues to Evolve in the Wake of Morrison Decision to gain insight into why suits brought under non-U.S. law in foreign courts have become a prominent component in the effort to maximize recoveries from shareholder litigation.